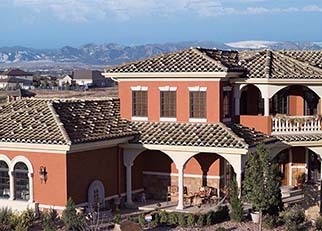 Boral Roofing is the nation’s single-source for superior Clay and Concrete Tile roofing solutions. 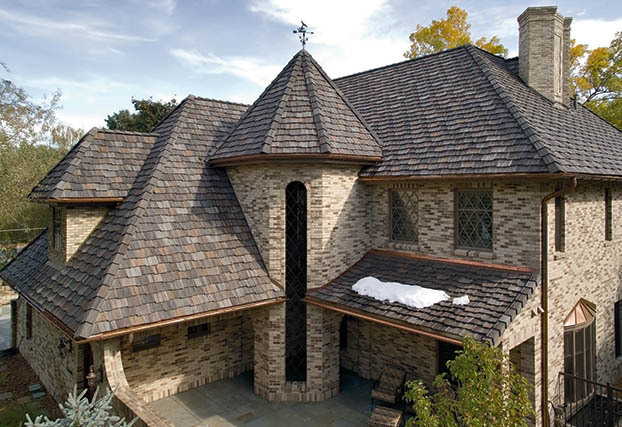 The company is a division of Boral USA, the country’s largest premium provider of complete roofing and re-roofing solutions serving architects as well as commercial and residential builders. 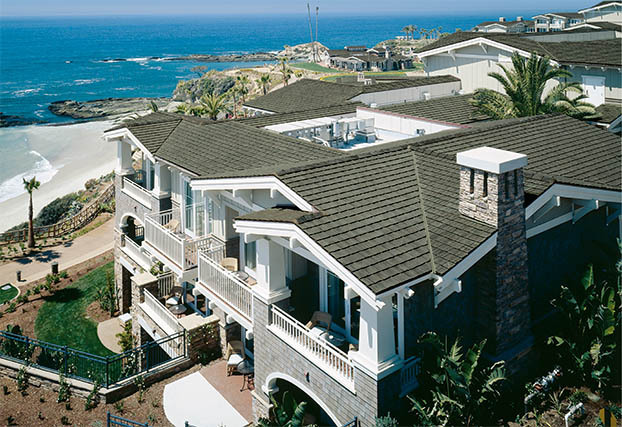 A trusted partner since 1962, Boral Roofing is sustainable tile from the roofing innovators and leaders, providing the widest array of energy efficient clay and concrete roofing solutions in America. 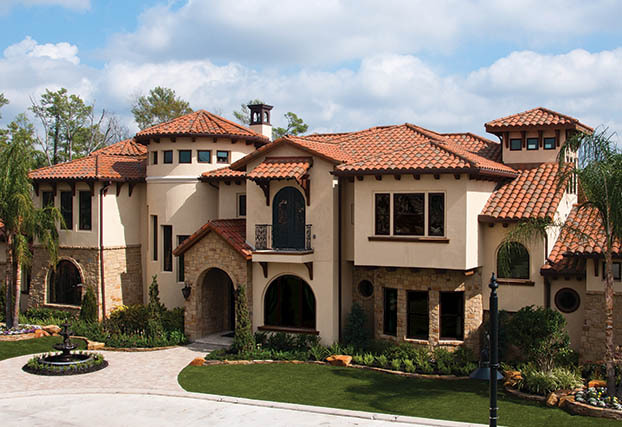 The largest Clay and Concrete Cool Roof Rated colors nationwide, Cradle-to-Cradle certified Clay Tile, a 100% recyclable cool roof system that is both LEED qualifying and several Clay & Concrete products that Energy Star rated. 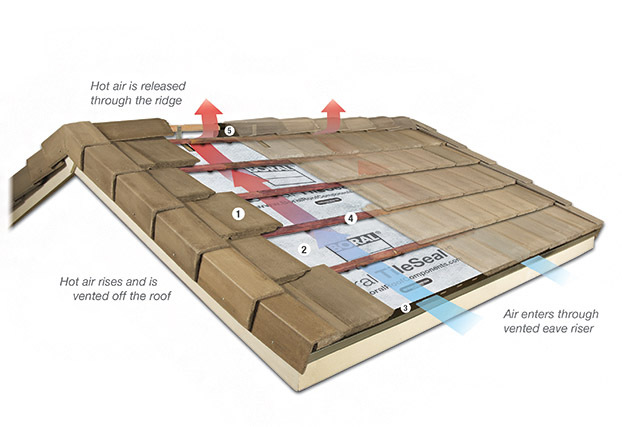 Cool Roofs, solutions in both clay and concrete that provide deep energy savings by reflecting solar radiation and dissipating heat efficiently, dramatically reducing energy costs.